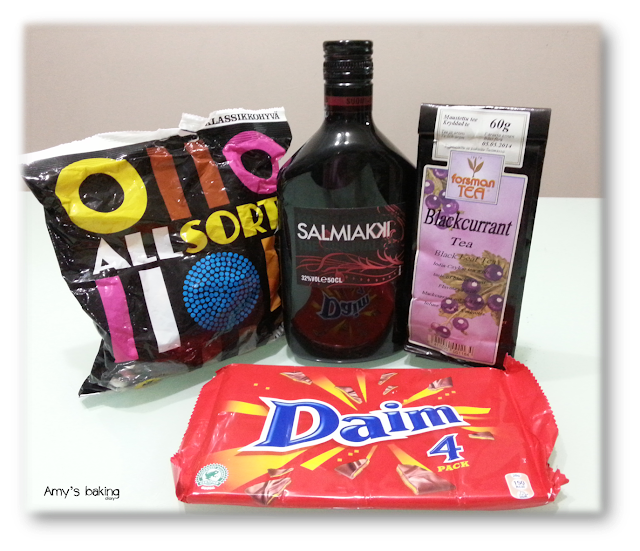 These goodies from Sweden were brought home by my sister-in-law whom had recently gone backpacking alone to Scandinavia for 3.5 weeks. It was really an adventurous trip for her. I guessed she might have gained many insights from this trip. The bliss of being young: Daydreamed without pain, without fear and without lost.